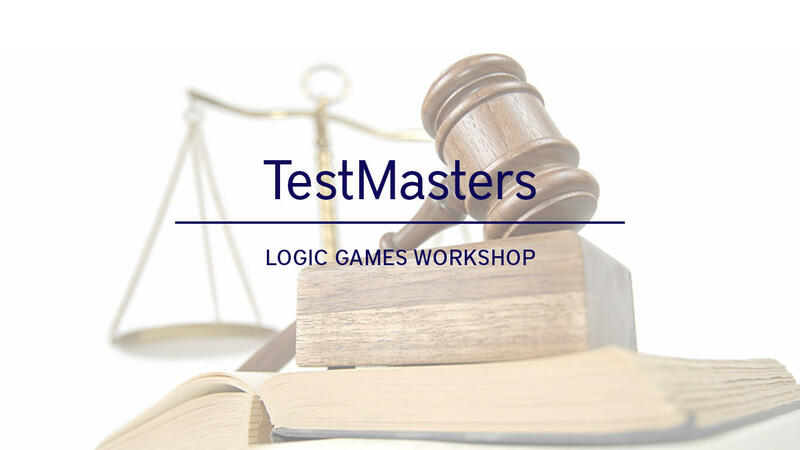 The workshop will be conducted by Jeff Benjamin, a veteran TestMasters instructor with over 16 years of LSAT teaching experience and a perfect 180 official LSAT score! Attendees will be challenged with a set of difficult logic games and Jeff will demonstrate the most effective methods for tackling them. He will also discuss the upcoming transition to the new digital LSAT. If you're interested in law school and want to score high on the LSAT, don't miss this great opportunity! Email jennifer@testmasters.net if you have any questions!